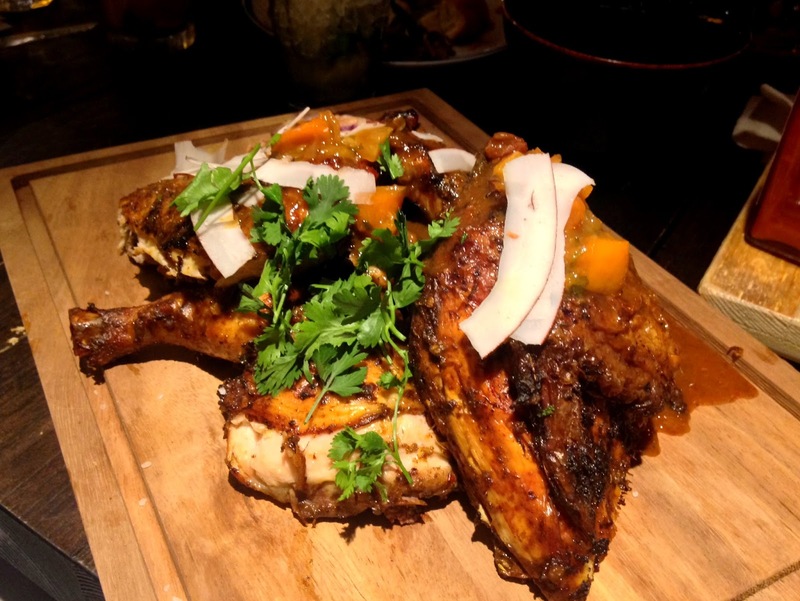 REVIEW: Turtle Bay is coming to Exeter! 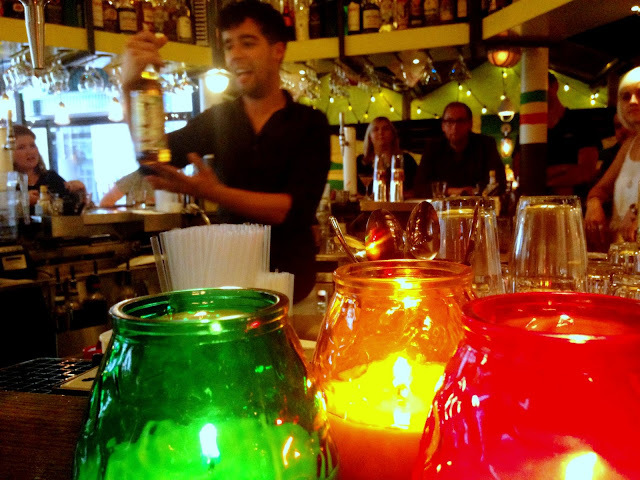 Recently, I received an invite to the press launch of Exeter's newest restaurant with a Caribbean twist - the much-loved Turtle Bay chain. I'd heard so many great things about this chain, including its incredible jerk chicken, rum cocktails and vibrant atmosphere. I can easily say that the new Exeter chain lives up to these claims too! I decided to take my mum as my plus one because she definitely deserved a night off for once! We were warmly greeted by the beautiful decor and a VERY strong rum cocktail (and a non-alcoholic passion fruit cocktail for my mum who was driving). 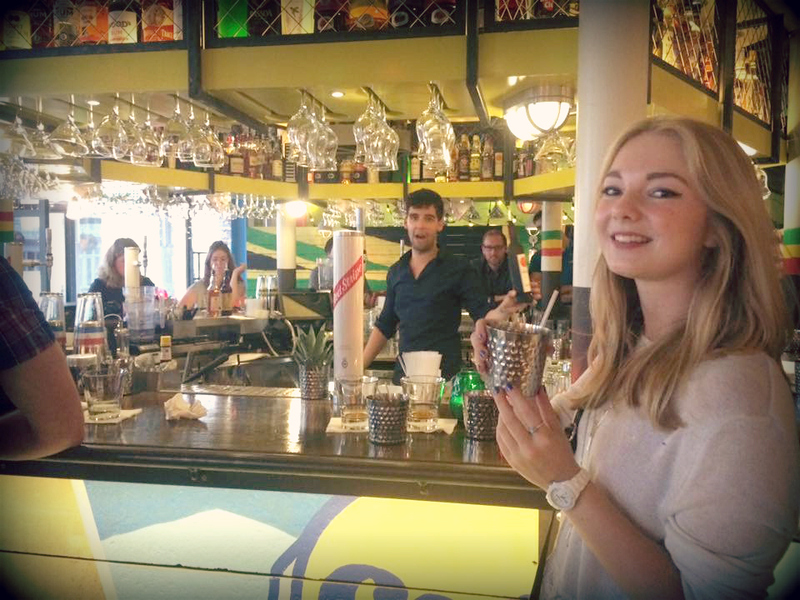 We were then given a lesson in rum - including tasters of course - which really got us in the Caribbean spirit! Adam the rum expert was absolutely brilliant. After a lot more rum, we were seated to soak it all up with some scrummy Turtle Bay tasters. With the cocktails still flowing, a tray of starters was brought over to our table, including jerk chicken wings, sweetcorn fritters (my favourite!) and garlic 'n' herb flatbread. The main dishes came shortly after which included curried goat (it was stunning - I'd never tried anything like it before but I'd definitely choose it again! 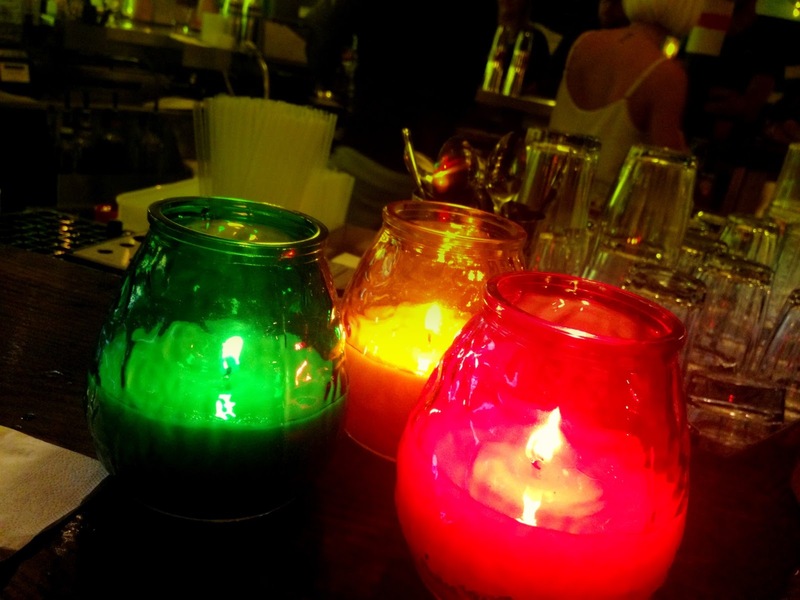 ), jerk chicken and two beautiful sides of dumplings and rice 'n' peas. It's safe to say that as a rare consumer of hot foods, my mouth was on fire by the end of the main course - but this isn't to say that the food wasn't delicious! The flavours from each dish were to die for. I have a seriously sweet tooth, and so it's no surprise that the highlight of the evening for me was the dessert tray. 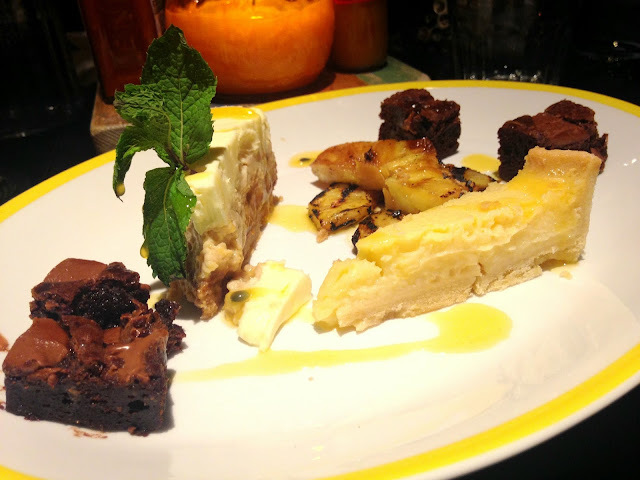 I found it so hard to choose a favourite because I loved all of them - the gluten-free brownie was one of the best brownies I've ever tried; the banana and toffee cheesecake was basically heaven on a plate and the BBQ pineapple complemented the rich desserts beautifully. All of this was washed down with a strawberry daiquiri and refreshing Raspberry Reggae cocktail. 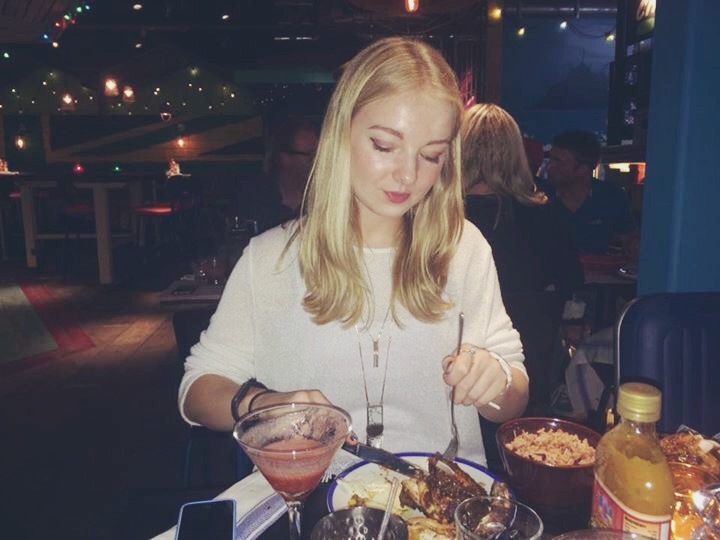 I'm so glad Turtle Bay has now landed in Exeter and I can't wait to go back! It officially opens on Tuesday 23rd August in the new Queen Street dining quarter. 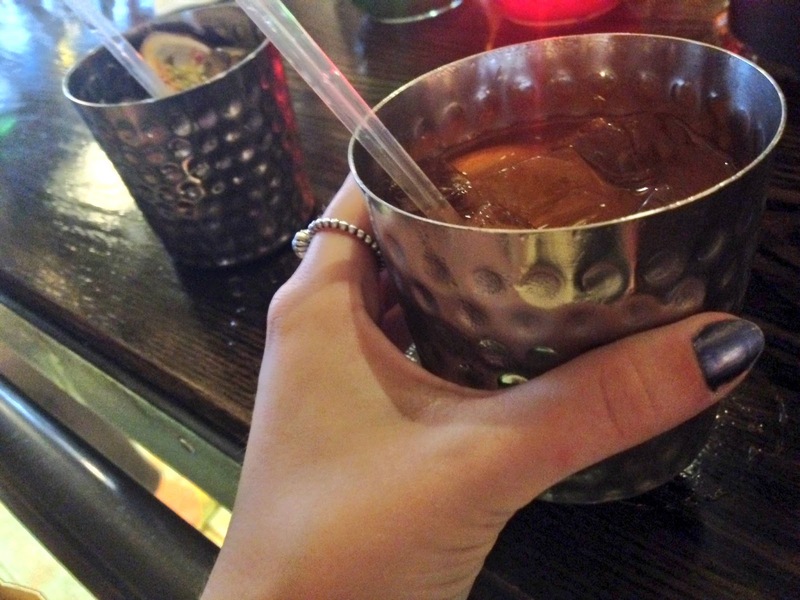 Have you ever tried Turtle Bay's food or cocktails before? I'd love to hear your experiences in the comments below! We go to the Cardiff one sometimes and you're SO right, the cocktails are strong! I haven't been in ages actually and now I've got a real craving haha!